@DolceTheDoodette's NYC Doodle Romp will be on Saturday, March 24th at 2 PM at Stuyvesant Dog Park. 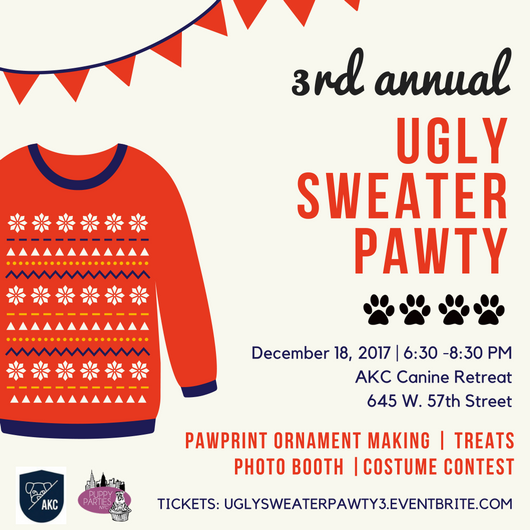 Buy tickets here and use code "pawtygirls" for 10% off! Valentine's Day Themed NYC Doodle Romp will be at Stuyvesant Square Dog Park at 2 PM. 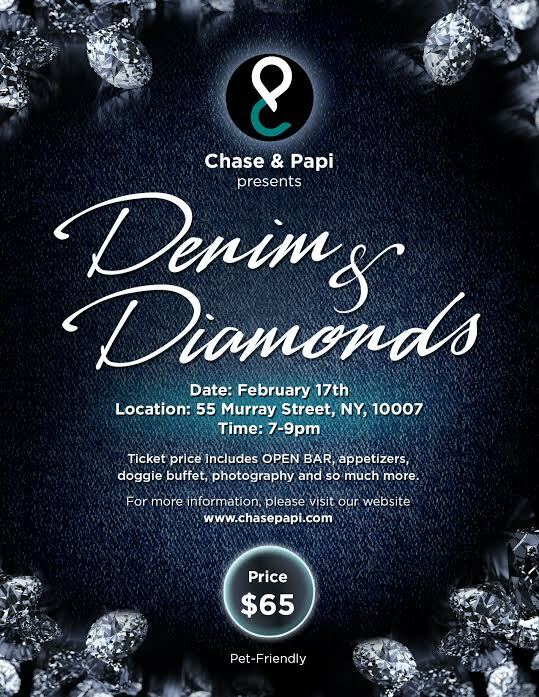 Hosted by Dolce The Doodette. Come join the doodles of NYC at Stuyvesant Square Dog Park in the East Village on Saturday December 16th at 2 PM. The event is hosted by @DolceTheDoodette! Join Dog Parker and Ollie to help raise money for Animal Lighthouse's shelter in Puerto Rico. If you buy a ticket you'll help support the cause and get unlimited beer, snacks for pups and a raffle ticket to win some cool prizes! Start your engines to help rescue a pup in need! On Sunday, September 17th Pinks is hosting our 2nd annual Ride for Resue event. Ride with HARLEY DAVIDSON NY will take place in the morning and end at Pinks Bar at 1:30pm, where the party will start! Stick around for the after show burlesque performance with Lilin Lace! Lilin grew up in a small country town in Australia. She started dancing at the age of 6 due to her insatiable love affair with music. Through, performing she has traveled the world and has been fortunate enough to have visited over 26 Countries.Combining Lilin’s lifelong passion for vintage glamour, theatre, music and dancing she moved to New York to pursue her Burlesque dreams. Known as the girl who "sold her soul for Rock 'n Roll" Lilin will be performing her signature bendy, burlesque routine to Led Zeppelin's "Kashmir". Plesase Note: If you are a rider looking to take part in the pre event ride, please email info@pinksnyc for more info on meeting location, etc. Buy tickets here for $15! Join the Mets, North Shore Animal League, Nylabone and PAL for Bark at the Park at Citi Field! Bring your canine companion and support the largest no-kill animal rescue and adoption organization in the world. Arrive early to the Bullpen Gate with your game tickets to participate in the Dog Parade* (weather permitting). This gate opens 1 1/2 hours before game time. Those not participating in the parade, must also enter via the Bullpen Gate. Sorry late arrivals, will not be permitted on field for the parade. Approximately one half hour prior to the start of game, all dogs will be directed to the Right Field Gate for direct access to the Coca-Cola Corner. For more information, please contact Mark Phillips at 718-565-4350 or mphil@nymets.com or click here. Central Library's plaza is going to the dogs! In honor of National Dog Day, the Brooklyn Public Library is teaming up with Dog Parker and Slobbr to celebrate man's best friend. They'll have dog-themed activities and story time for kids, plus treats and wading pools for our four-legged patrons. If you're looking for a furever friend, rescue groups will have adoptable dogs available. Dogs and dog lovers of all ages are welcome! Dress up your pup in summer gear (bonus points for a literary twist!) 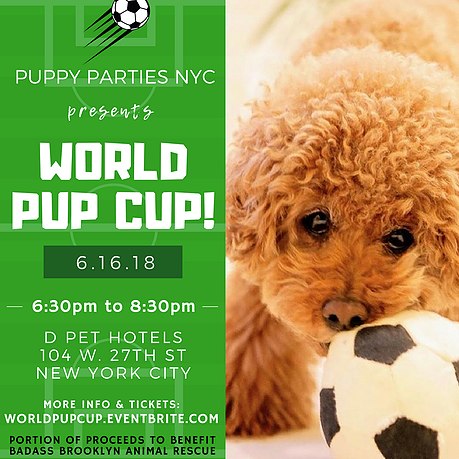 to compete for prizes, including a Dog Parker membership with free minutes, dog treats from Leela Ryan, a leash and collar from Found My Animal and, of course, a Brooklyn Public Library tote bag. Fun for dogs & dog lovers! Gothamist is a 2017 Pups on the Plaza media partner. Admission is free! For more information, click here! There will be an NYC Doodle Meet Up on Sunday, August 20th at 3 PM at the Madison Square Dog Park. RSVPs are not required.